“You are what you eat” is a commonly used phrase by parents and nutritionists as the food one eats has a bearing on one’s state of mental, emotional and physical health, which directly impacts your overall well-being. Getting the fundamentals of human nutrition right can ensure that you have the mental focus and concentration for improved productivity, helps you cope with stress better, and gives your body the energy to carry you through the day’s activities. However, providing our mind and body with the right nutrition is often neglected because of hectic lifestyles that determine when or what we eat, rather than what we need. 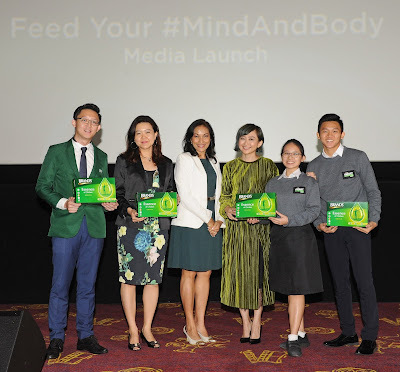 Therefore, leading health food supplement brand, BRAND’S® is reminding Malaysians to feed their mind and body to ensure that they are living life to their fullest potential by always performing at their best regardless of age. “Eating right to ensure the mind and body performs at its optimum level needs to be a lifelong habit where conscious effort is made to incorporate a good diet and nutrition regardless of age whether you are a young student, working professional, busy mother or enjoying your golden years,” said consultant dietitian and founder of her own nutrition clinic Indra Balaratnam at the BRAND’S® “Feed Your Mind And Body” panel discussion. The nutritionist emphasized that consuming the right food, following a balanced diet and getting proper rest not only gives you energy and mental clarity but also puts you in the right emotional frame of mind to help manage stress better. Joining Indra at the panel discussion moderated by host Adrian Seet was the multi-talented Cheryl Lee – 988 FM radio host, actress, singer and lyricist – and top students, 18-year old Yang Chong Sheng and Lee Zhi Xuan who both sat for their SPM examinations last year. “While I do enjoy my work and taking on new projects, sometimes when my schedule becomes too hectic, it leaves me feeling stressed and tired. 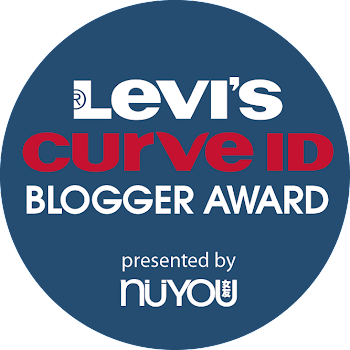 I know that it is important to nourish the body so that I don’t feel fatigued and am able to keep going through the long hours,” shared Lee. Meanwhile, students Yang and Lee acknowledged that a healthy mind and body, combined with a positive attitude lets them perform at their best on a daily basis to achieve great heights in both their studies and extra-curricular activities. Both are recipients of the BRAND’S® SMART Achievers Awards, an annual programme that recognises the outstanding performance of students who excel in both their studies and co-curricular activities. They are part of a group of 24 students who were rewarded with cash prizes for excelling in their PT3, SPM, STPM and university examinations last year. Neuroscientist Dr. Jack Wong Jin Lin, who is also a senior scientist at BRAND’S® Suntory International, shared the science behind the iconic green capped bottle of chicken essence and explained how it reduces physical tiredness, improves mental concentration and maintains emotional well-being. “Increased blood circulation and oxygen flow to the brain and body keeps mental and physical fatigue away, while reducing anxiety and stress hormone, cortisol, so that the ability to stay alert or focus is not affected,” said Dr. Jack Wong. 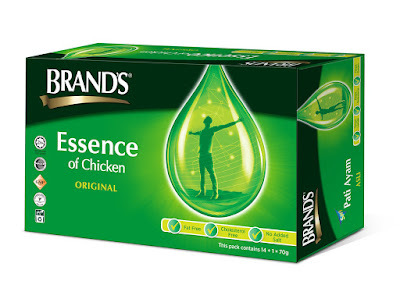 “BRAND’S® Essence of Chicken is a natural food supplement with no added salt and is cholesterol and fat free, making it suitable for daily consumption to help fuel the mind and body,” added Dr. Wong. 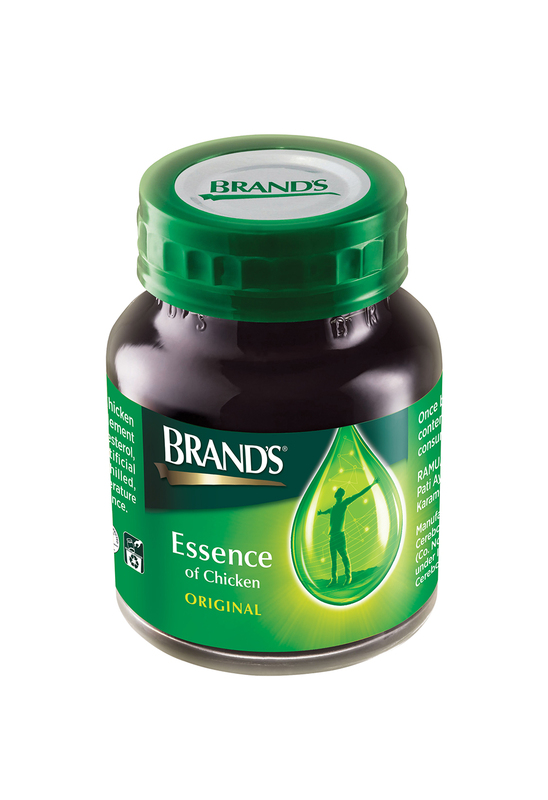 A trusted name with a heritage of over 180 years that continues to improve over time through R&D, BRAND’S® Essence Of Chicken is the only chicken essence in the market backed by over 40 international scientific papers and clinical studies. Results have shown that regular consumption improves memory by up to 15% and enhances concentration by 22%, while metabolism can be increased by up to 16%. As part of the BRAND’S® “Feed Your Mind And Body” awareness initiative, BRAND’S® has committed to nourish the minds and bodies of Malaysians nationwide with the distribution of 100,000 bottles of BRAND’S® Essence Of Chicken. Running from July until the end of August, the sampling team will visit high traffic locations including LRT stations, office buildings, shopping malls, universities and toll plazas.